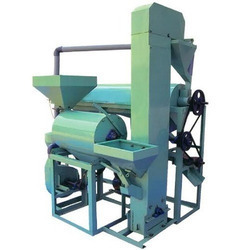 We are leading manufacturer of Dal Mill Machine. 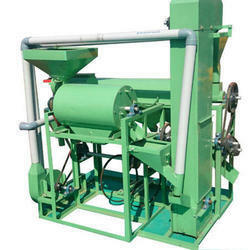 Kamdhenu offers PKV Dal Mill Machine which is simple in construction and easy to operate. Consisting of a horizontal tapered roller covered with emery coating surrounded with screen through which the husk is discharged. The shelled pulses pass through the aspirating fan and fall on the oscillating sieve unit where appropriate grading of pulse is done. Pleae send us a mail enquiry for knowing the price of the PKV Mini Dal Mill.